The BSA lays the foundation for setting board development priorities and motivating board members — individually and collectively — to strengthen the full board’s governance performance and practices. By establishing a common understanding of board roles and responsibilities and measuring your board’s performance against these recognized roles and responsibilities, your board can focus on what’s critical for success. BoardSource’s easy, online assessment process takes the hassle out of conducting and participating in an assessment. You can rely on our years of experience facilitating online assessments. We value confidentiality and recognize that arms-length administration provides your board with the opportunity to speak openly and candidly about all aspects of board operations. BoardSource recommends that boards assess their overall performance every two years and build tangible board development plans based on what they learn. BoardSource’s BSA is included as part of our membership programs for nonprofit organizations, or as a stand-alone resource. 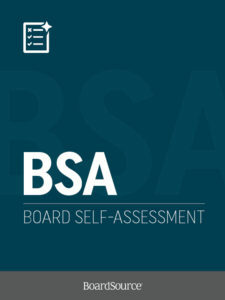 [The BSA is] an excellent, in-depth look at board performance across nine critical functions of the organization. BoardSource staff make it easy… and it’s a great value for the extensive information provided. 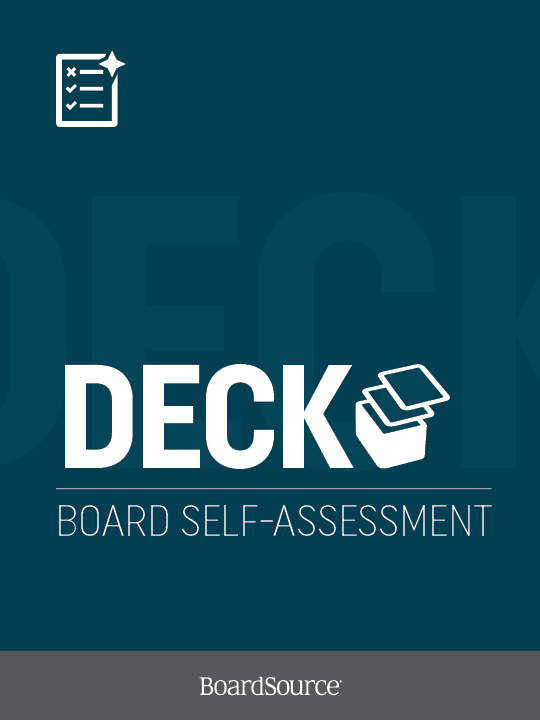 Many organizations find it helpful to complete the Board Self-Assessment and then use one or more of our additional tools to set a course for strengthened performance through focused board development. Learn more about our additional assessment tools. A PowerPoint presentation featuring highlights of your BSA results and basic benchmark data to be used when presenting your results to the full board. What’s a DECK? 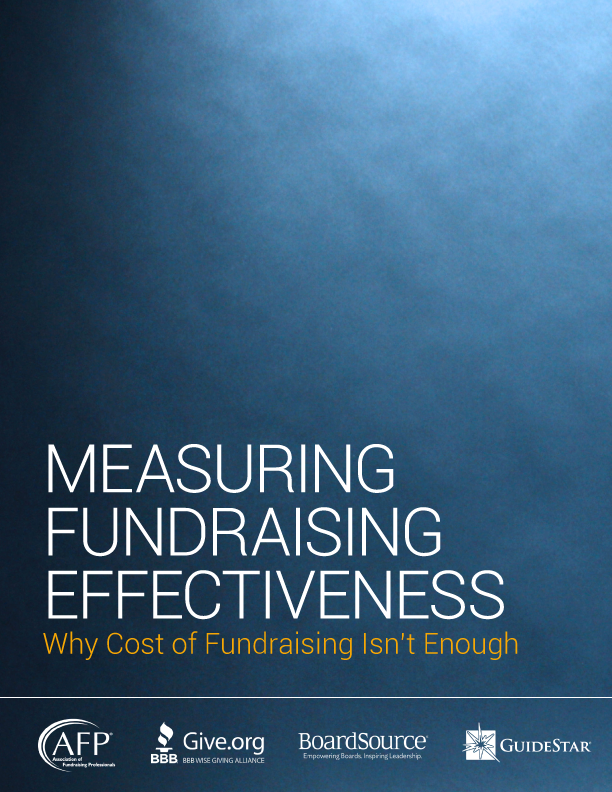 It’s a deck of 15-20 PowerPoint slides featuring highlights from your assessment results and basic comparison scores benchmarking your assessment scores against other nonprofit boards that have used our BSA tool. The slide deck is a great tool to use when presenting your assessment results to the full board. Use it to start a meaningful and thoughtful conversation about how to strengthen performance. BoardSource is unable to prepare a DECK unless you have completed and closed a BSA within the past 120 days. Benefit from the experiences and expertise of a BoardSource governance consultant, who will analyze your BSA results to identify actions your board might take to strengthen its practices and performance. 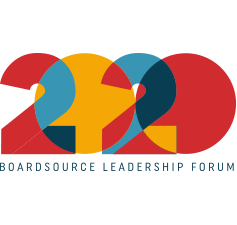 A BoardSource governance consultant will discuss his or her recommended next steps with several of your board leaders in a 45-minute conference call and develop a PowerPoint presentation you can use to present your assessment information to your full board. The BoardSource consultants who provide our CONNECT service have years of nonprofit governance experience and in-depth knowledge of best practices. The 45-minute conference call between a BoardSource consultant and two to three of your board leaders will enable the consultant to learn about factors that may be affecting your board’s performance, fine-tune his or her recommendations based on what is learned, and prepare your board leaders for discussing your assessment results and recommended actions with the full board. 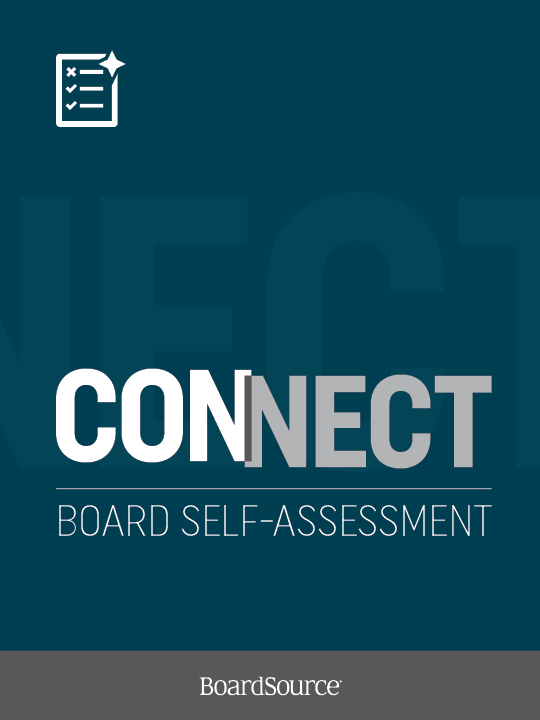 To support that discussion, CONNECT includes 18-22 PowerPoint slides featuring highlights from your assessment results, comparison scores benchmarking your assessment against other nonprofit boards that have used our BSA tool, and three to five customized recommendations from the BoardSource governance expert your board leaders spoke with. This tool is designed to assist you in discussing your board’s performance and drafting a board development plan. BoardSource cannot prepare a CONNECT unless you have completed and closed a BSA within the past 120 days. Using data from your board self-assessment, the BoardSource Self-Assessment and Action Planning session pairs you with a BoardSource consultant to facilitate a conversation in your boardroom about the results of your self-assessment and next steps for board development.